Update #1: Final Fantasy VII Remake has been added onto the line-up for Jump Festa 2016. Final Fantasy VII Remake will be getting a trailer to show off at Jump Festa 2016. Posted in Headlines, Jump Festa 2016, Square Enix. YAY No FFXV. Thank you Square Enix. You really want to be the fire. The line-up updates as we get closer to the event. There’s still hope. It will be there, you’ll all see. And it will be glorious! It’s been done in the past. 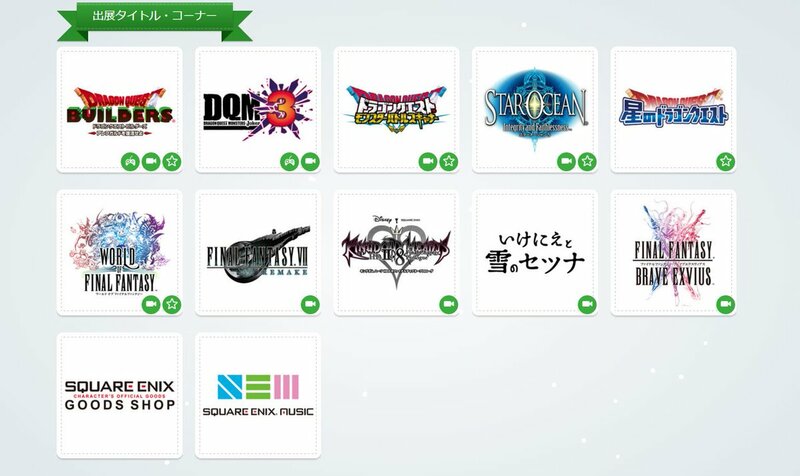 I wonder when we will hear about the FFVII remake again… I thought we would have something in this year’s Jump Festa but… Well, let’s wait and see if they will update the list. Excuse me, but the subtitle for Star Ocean is not “Integrity and Faithfulness” instead it’s actually “Integrity and Faithlessness“. And here I thought I was wrong at first glance! FFXV can still be at JF .Last year at TGS ,FFXV didn’t show up on their TGS line-up until the event began . Now now wazi, you know I don’t do fire, that’s for Satan and The Devil Himself. I want to be the LIGHT. I heard FF VII might be at PS Experience. I too am glad there is no FF XV. I would rather just have the release date and not know anything more about it so that when I do finally play it will all be new. I wouldn’t call it bad, but its not amazing either. It would be more impressive if they would have replaced all the DQ titles with DQ11, which has disappeared since its announcement. It would also be the best way to finish this year FF15 promotion by incorporating the ATR focused on the enemies, rather than waiting in January/February and being recorded from the Square Enix headquarters, since we already got an exclusive event in March. 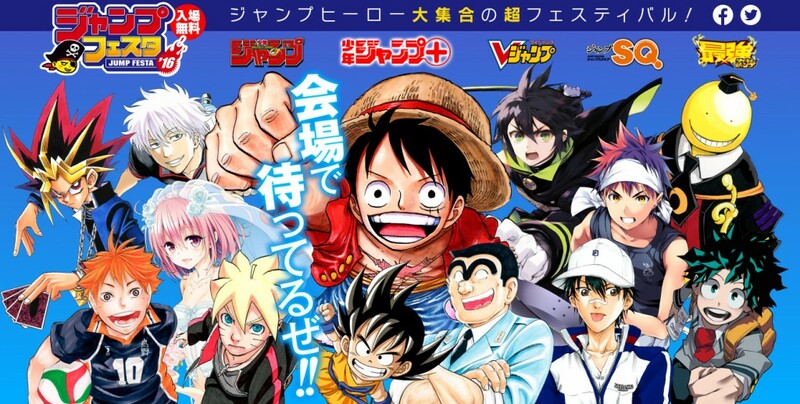 I’m hoping for either PS Experience or Jump Festa. star ocean 5, world of final fantasy, kingdom hearts 2,8, dragon quest builders…, are all great titles. New FF7 news is always good news! Since no new FF7 remake trailer has been uploaded, I guess they just showed the PS Experience one.